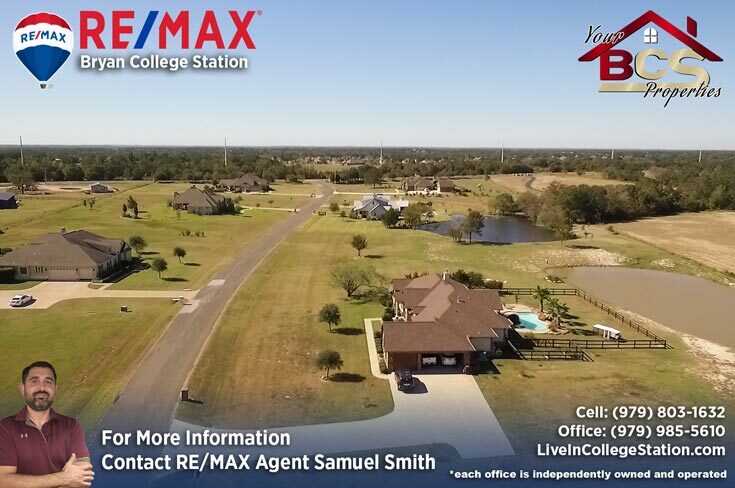 Natural wildlife, wooded scenery, and rolling terrain make this community a dream for someone looking for a country lifestyle without any sacrifices. 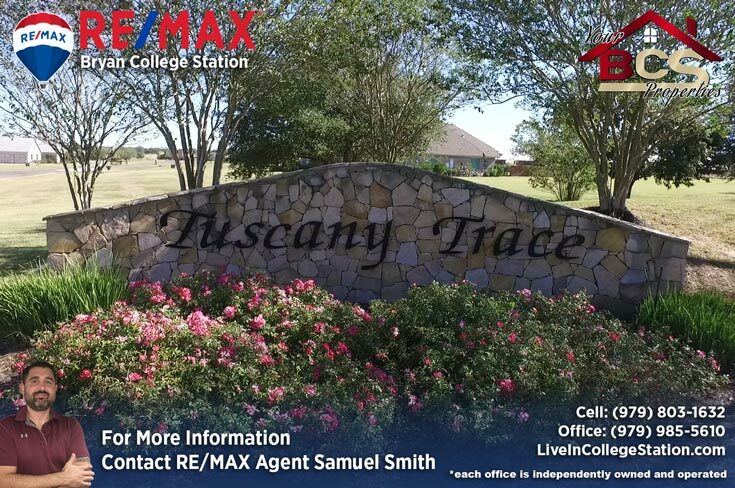 Located just south of College Station, right outside of Wellborn, the Tuscany Trace Subdivision is a true hidden gem, just waiting for you to discover peace, tranquility and your new home. 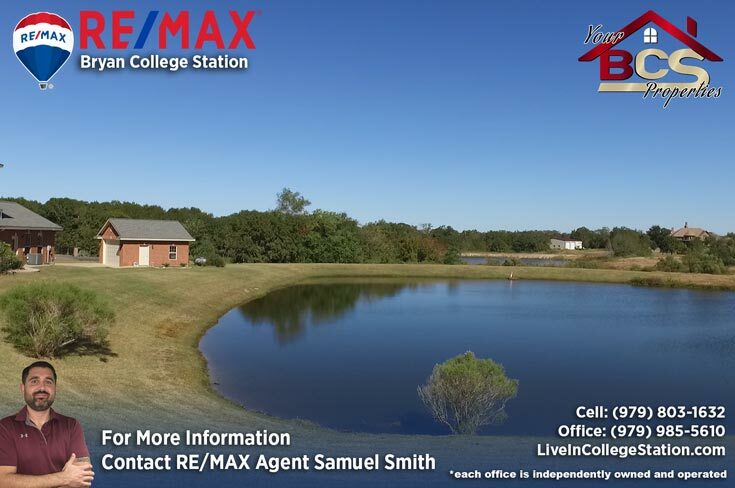 Abundant wildlife and a host of ponds make this the ideal place to relax and enjoy nature as you sip your morning coffee. 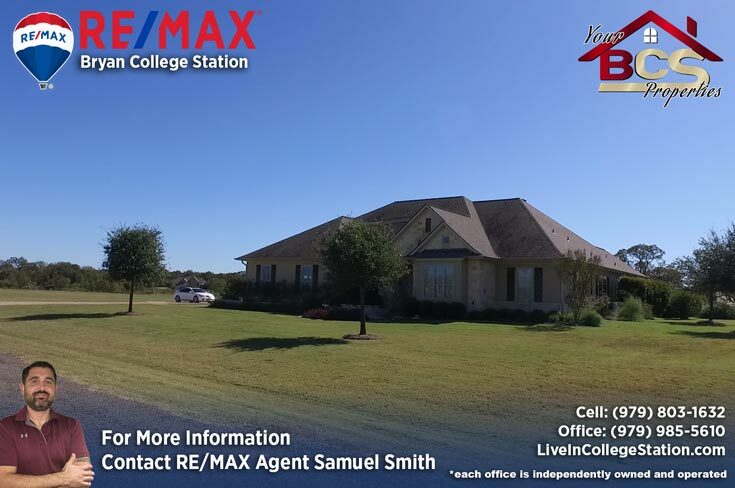 This community is within the College Station School District and students zone to Pebble Creek Elementary, a TEA exemplary school, Cypress Grove Intermediate, College Station Middle School, and A&M Consolidated High School. 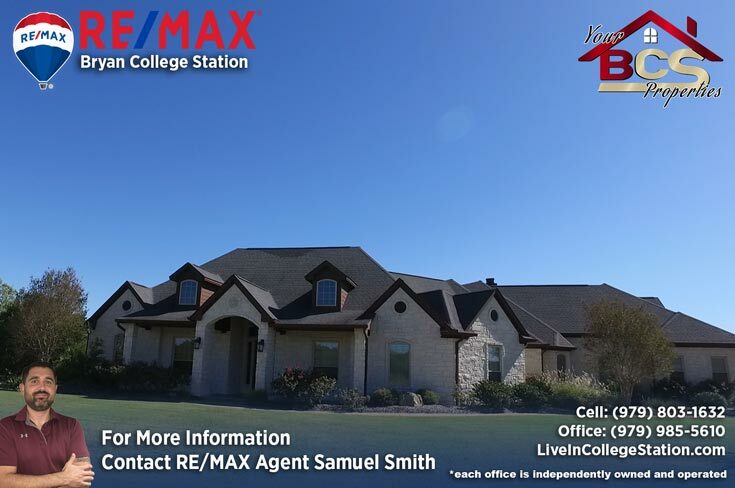 It’s just a few minutes ride from Kyle Field, or head into town and enjoy multiple shopping and dining options all within a ten minute drive. 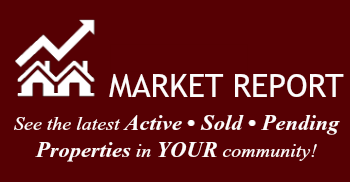 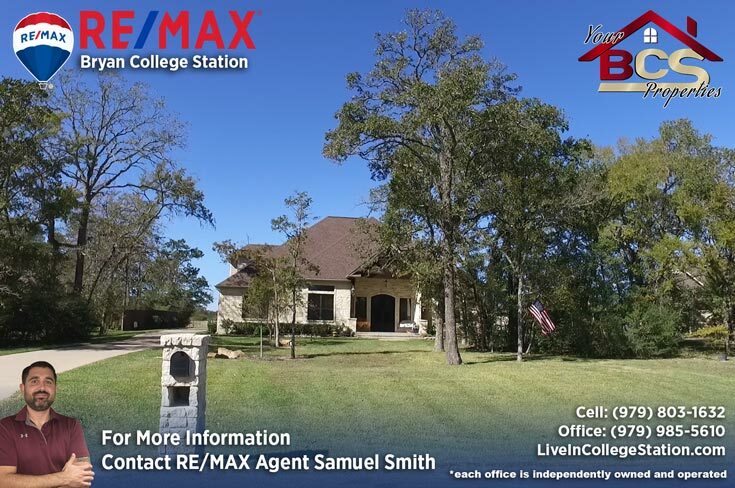 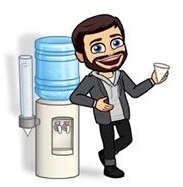 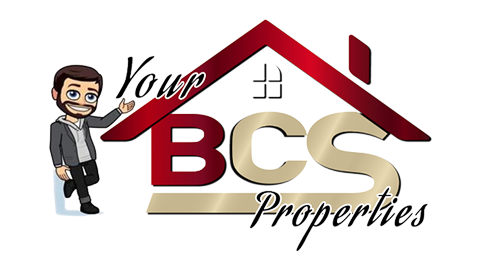 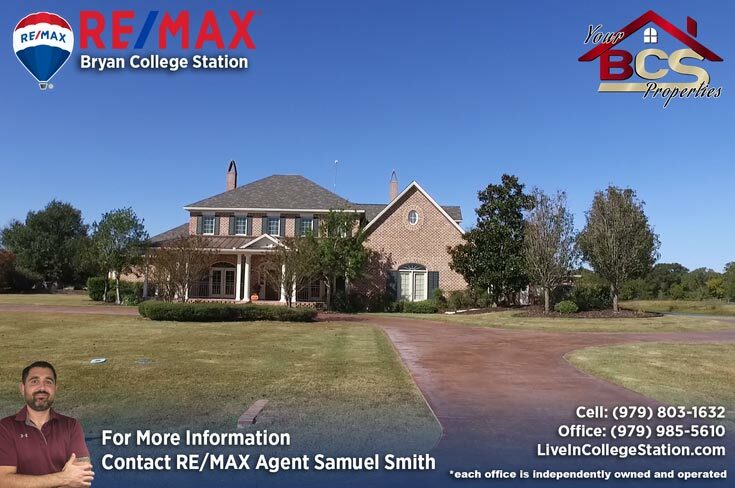 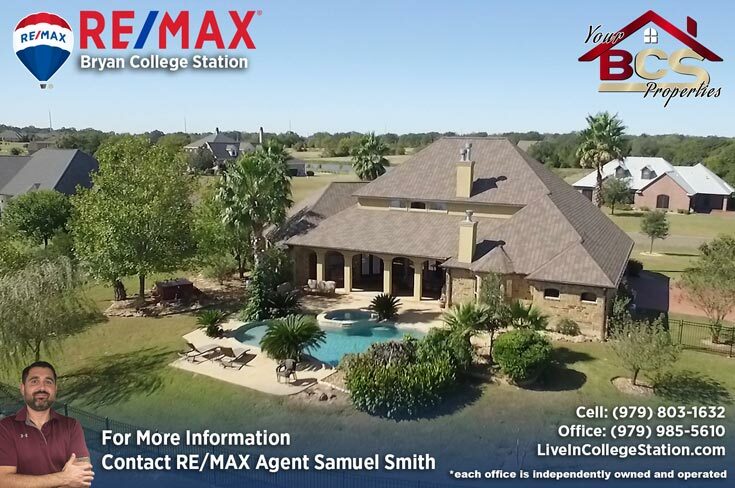 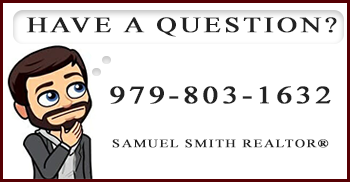 For your free, no obligation home valuation and more information on properties in Tuscany Trace, contact me – Bryan and College Station REALTOR® Samuel Smith a RE/MAX agent. 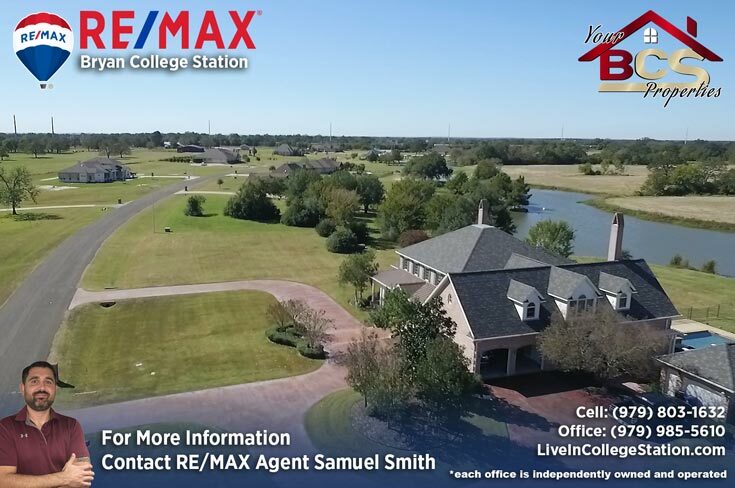 REALTOR® Samuel Smith a RE/MAX agent presents Tuscany Trace.